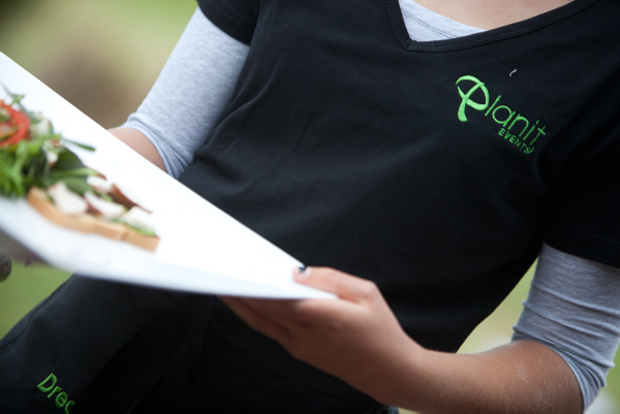 Planit Events is a locally owned and operated Event Management company who specialise in Weddings. 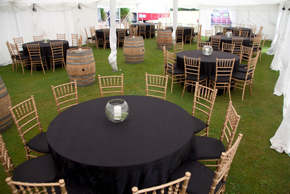 We offer a wide range of event services, both to companies as well as individuals. We work with suppliers to ensure you get the best prices on the market. We can plan anything from conferences, work functions, birthdays, anniversaries, weddings, anything. We can tailor make a package to suit your individual needs and will work with you to ensure every event is organised to perfection. Basically, any event, any size, any style, we can help. Not only can we give you all the information you need, we can do everything from assist you with the absolute basics to planning your entire event. The beautiful thing is, it’s priced to suit you. 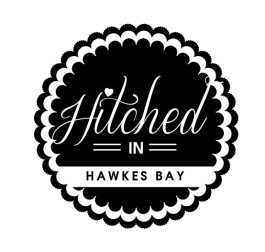 We can provide you with the best of the best throughout Hawke’s Bay and can aid you with everything from choosing your venue to the hiring of the porta loo! Contact us so we can arrange a time to meet with you and discuss your event, and together we can devise a plan that will best suit your needs. First consultation is free of charge.